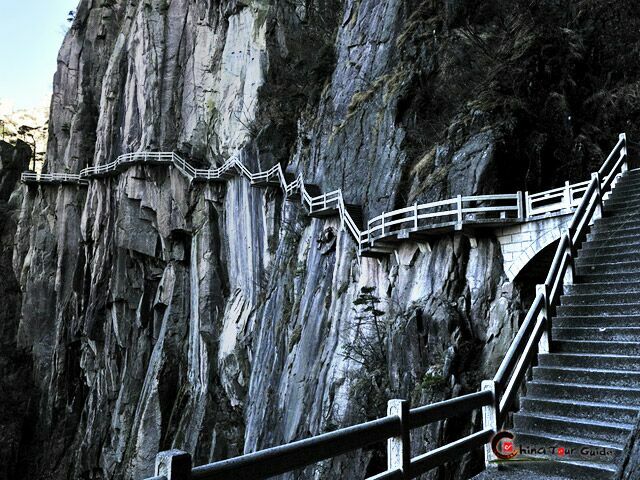 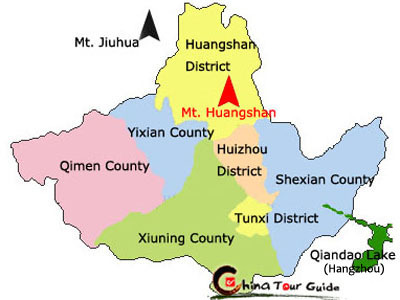 Huangshan City is a prefecture-level city located in southern Anhui Province. 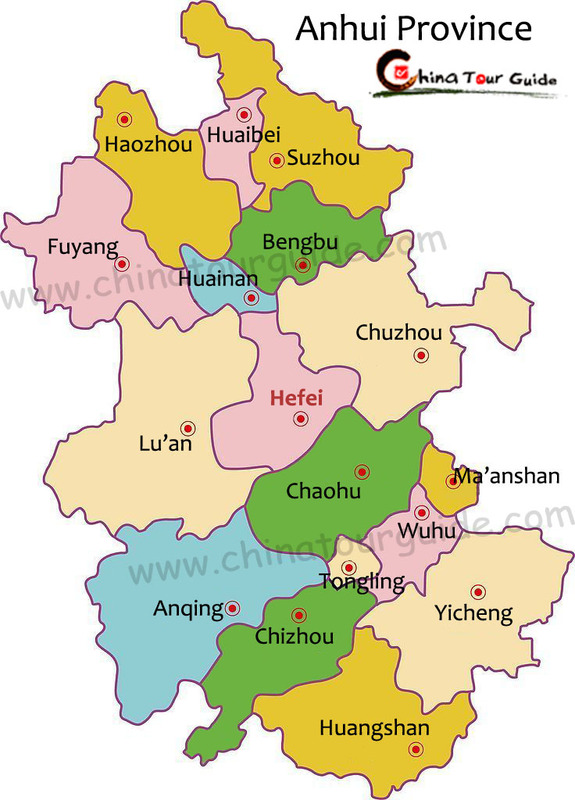 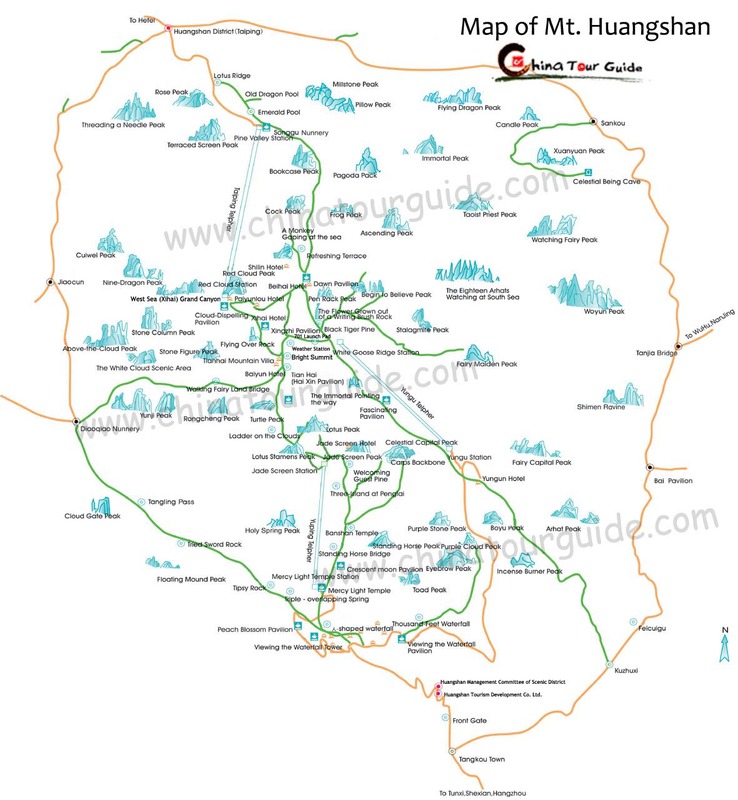 Huangshan city has jurisdiction over three districts (Tunxi, Huizhou and Huangshan Districts) and four counties (Shexian, Xiuning, Yixian and Qimen Counties). 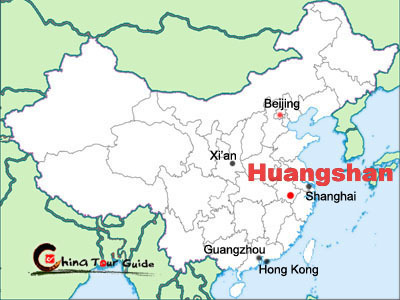 The city was named after the well-known Mt. 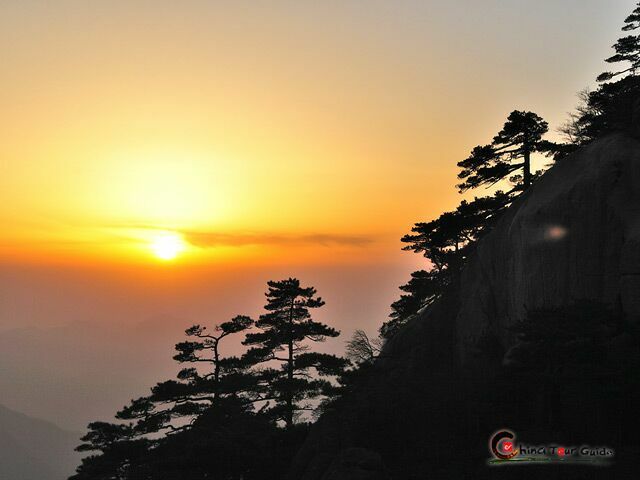 Huangshan (Yellow Mountain), which is situated in Huangshan District. 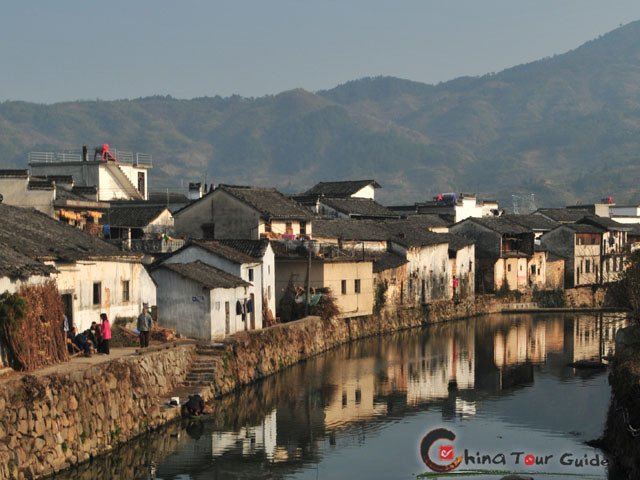 Tunxi District is the urban center of Huangshan City.